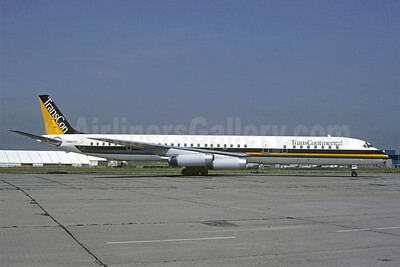 (TCN) (Ypsilanti) 1994 - 2000 (became Express.net Airlines). Framable Color Prints and Posters. Digital Sharp Images. Aviation Gifts. Slide Shows. 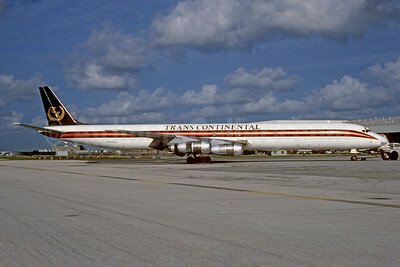 Trans Continental Airlines-TC (2nd) McDonnell Douglas DC-8-61 (F) N184SK (msn 45981) MIA (Bruce Drum). Image: 103848. 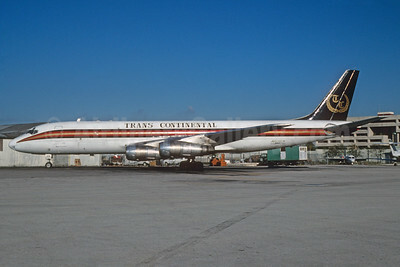 Trans Continental Airlines-TC (2nd) McDonnell Douglas DC-8-62 (F) N803MG (msn 45910) MIA (Bruce Drum). Image: 103849. 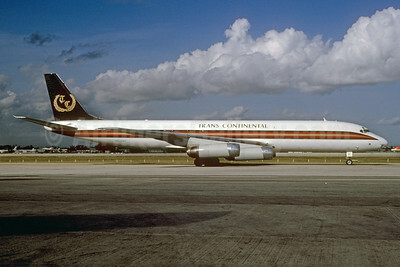 Trans Continental Airlines-TC (2nd) McDonnell Douglas DC-8-62 (F) N803MG (msn 45910) MIA (Christian Volpati Collection). Image: 925774. 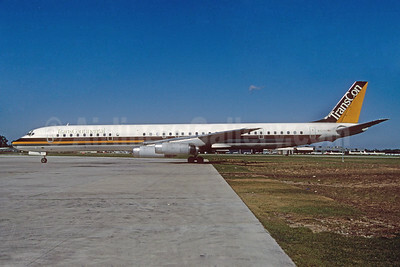 Trans Continental Airlines-TC (2nd) McDonnell Douglas DC-8F-55 Jet Trader N808CK (msn 45817) MIA (Bruce Drum). Image: 103847. 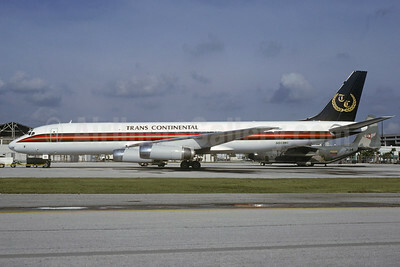 Trans Continental Airlines-TransCon (2nd) McDonnell Douglas DC-8-63 N820TC (msn 45999) YIP (Thomas Livesey). Image: 925775.